Dibleys 2016 catalogue out now! We are pleased to say our new catalogue is here! 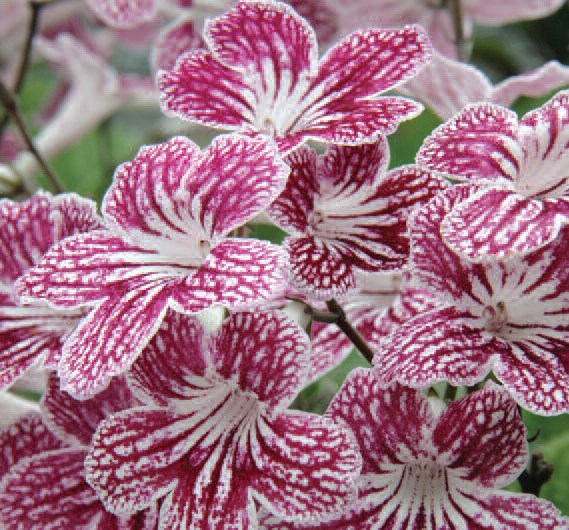 Polka-Dot Red (see below) is a wonderful new plant with the same patterned flowers as ‘Polka-Dot Purple’. This is a heavy blooming plant, flowering for over 8 months a year and has a medium sized habit. Scroll down to see the whole catalogue.